Linx-Networks Cloud Private Wire solution enables us to deliver private wires to any trading floor on the same day using our Linx Cloud Technology. Pricing starts at £29.99 per private wire a month (depending on locations) with no installation or setup fee. We can deliver Private wires to our hosted IP Trade turrets solution or via a soft based turret IP Trade T3 flex, pricing starts at £200 per month. This solution is very attractive for start up trading floors, trading floors that cannot get a E1 delivered to their locations or for mobile users. Linx-Networks also offer this solution for large financial remote sites and DR, our private wire cloud solution is fully redundant in multiple Linx datacentres which means we also offer Y shaping models of our cloud private wires for more critical sites. All of our cloud private wires can be recorded to follow FCA standards. 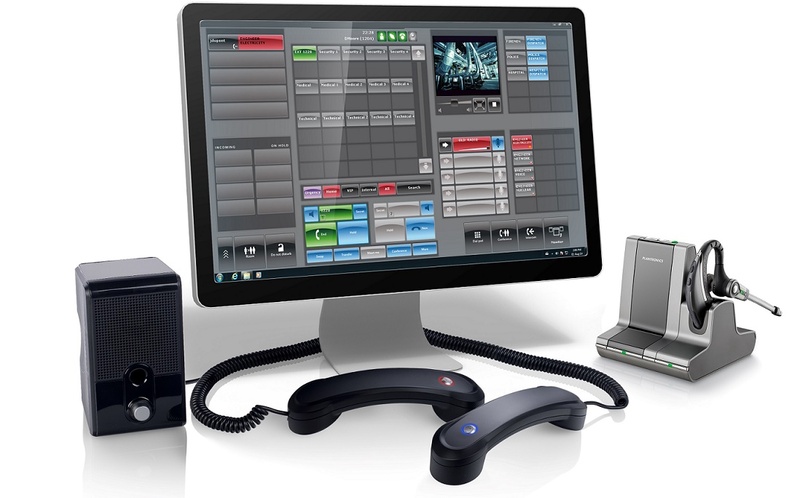 IP Trade are the front-line technologies for traders and need to be simple to use, highly functional and reliable. Linx-Networks are experts in providing IP Trade dealer boards for financial and critical dispatch centres firms integrating them with IP Telephony and communications systems and via our cloud platform. As an IP Trade Gold Partner Linx-Networks have the capability to provide our customers with a high performance, cost-efficient and scalable solutions that will enable your business to operate at the highest levels of efficiency, scale your trading floor rapidly and leverage the business IT investment on their current systems. The T4 Flex Soft Turret Application has all of the rich visualization, workflow and single touch communications of a traditional trading turret now supported on a Windows® 7 (64bits) PC. 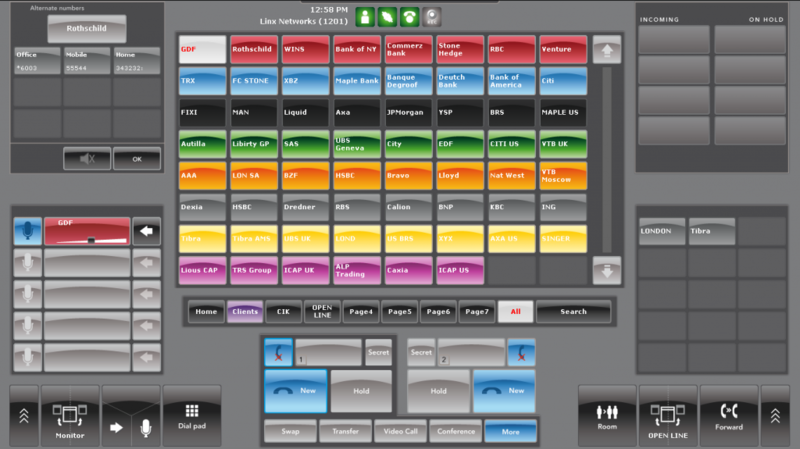 T4 Flex supports all key trading workflow needs including multiple shared line appearances, high-capacity conferencing, intercom, barge-in, overflow call coverage, audio/video streaming, call history, speed dial directories and voice-recording replay. The T4 Flex application offers the potential for traders to extend productivity beyond the trading floor and because T4 Flex runs in the same application environment as our T4 turrets, it is fully integrated with other trading applications such as voice recording and enterprise unified communications applications and endpoints. T4 Flex also addresses key business requirements including: rapid site deployment, quickly accommodating new traders, trading system survivability, remote users and flexibility for business expansion.